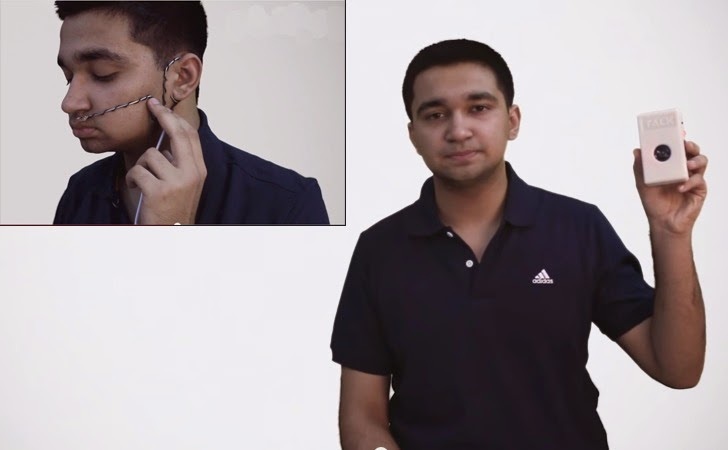 A High-school student Arsh Shah Dilbagi has invented a portable and affordable device that converts breath into speech, helping people suffering from different developmental disabilities like locked-in syndrome, Parkinson's, or ALS to communicate using only their breath. This augmentative and alternative communication (AAC) device, Dilbagi dubbed it as 'Talk', can turn breath signals into speech using the assistance of Morse code. This innovative device can be used by people with developmental disabilities whose communication abilities are impaired. Over 1.4 percent of the world's total population suffers from some disorder that renders victims almost completely paralyzed, making them difficult in speaking and forcing them to use an augmentative and alternative communication (AAC) device to communicate with others. A majority of AAC devices use eye tracking in order to help people communicate with each other, but according to Dilbagi, the amateur inventor, most of those devices are very expensive, very expensive, slow and bulky, so in an effort to create a device that offers faster and more affordable alternative to victims, he invented "Talk." It took him three months of research and another seven months to build the final prototype. "After testing the final design with myself and friends and family, I was able to arrange a meeting with the Head of Neurology at Sir Ganga Ram Hospital, New Delhi and tested TALK (under supervision of doctor and in controlled environment) with a person suffering from SEM and Parkinson's Disease," Dilbagi reports. "The person was able to give two distinguishable signals using his breath and the device worked perfectly." Talk is a portable and light-weight device, just like any phone. According to Dilbagi, Talk can run for over 2 days on a single charge. 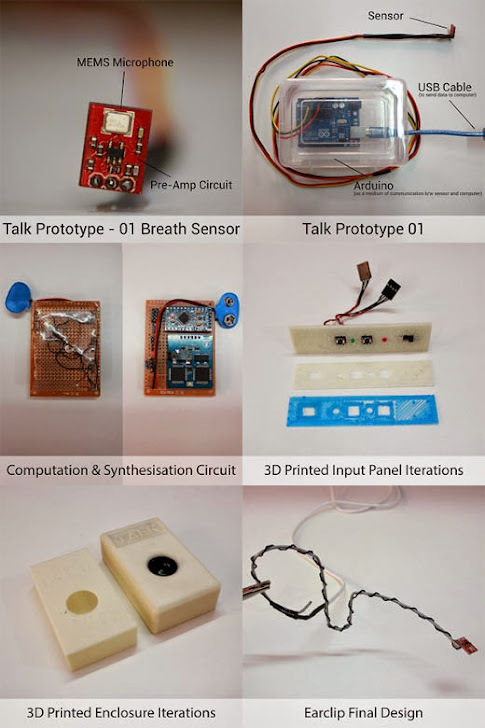 "In nutshell, Talk has the potential to change the world by enabling people with disorders like LIS, ALS etc., speech impairments like Dysarthria and even Mutes to communicate and interact with the world like never before," Dilbagi writes. "It's my turn to change the world." Voting for the competition closes on September 15 and Google will announce the winners on September 23. Winners will get a 10-day trip to the Galapagos Islands, a visit to the Virgin Galactic Spaceport, and $50,000 in scholarship funding.